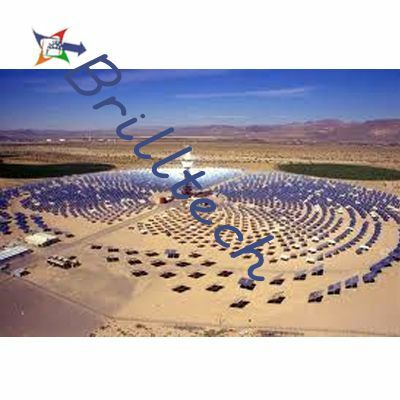 Brilltech is putting forth an extensive scope of segments that is connected in Solar Power Plant. Every one of these segments of Solar Power Plants are made in consistence with universal models and standards. All these Solar Electric Power Plants are exceedingly acclaimed for its amazing dependability, consistency and high effectiveness. Accordingly, attributable to these realities, we are named among the choice Manufacturers, Suppliers and Exporters of Solar Power Plants boards, situated in Uttar Pradesh (India). 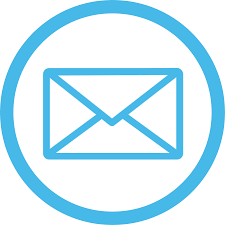 In this way, our dependable items have turned out to be an immaculate alternative to deliver power in an expense effective manner. We offer extensive variety of electric sun based boards that creates vitality proficiently from daylight. All these are made to withstand in compelling climate conditions like -downpour, tempest, wind, and so on.